Now that we’re firmly into the 1980’s, David and Jeff continue to cover computer systems that can be considered next-generation platforms, introducing color versions to existing model lines. We introduce to you Radio Shack’s first Color Computer, expanding the infamous original monochrome TRS-80 line of computers. Along with that, we hop over the great pond and introduce the successor to the Sinclair ZX80 and ZX81, the Sinclair’s ZX Spectrum series of computers. Podcast Episode 16: TRS-80 Color Computer and Sinclair ZX Spectrum was posted on Friday, May 1st, 2015 at 7:43 am. This post is tagged and is filed under . You can follow the replies through the comments feed. Pings are closed but you can Leave a comment! 1. There was a HUGE disk-based software market for the Coco. There were wordprocessors, spreadsheets, databases, accounting software, terminal programs, drawing programs that resembled MacPaint, and many, many games. The cartridges were a tiny fraction of the available software. 2. The Coco NEVER EVER had a rubber keyboard. 3. The Coco had a Multi-pak interface that let you run 4 cartridges (Disk Controller, RS-232, 80-Column Card, Direct Connect Modem, Hires mouse adapter, voice pak, speech and sound pak, Orchestra-90, and more) at the same time. 4. Most advanced users bought one of the many composite adapter kits to use a composite color, or green/amber monitor with their Coco. Some people used a TV, but serious users went beyond that. 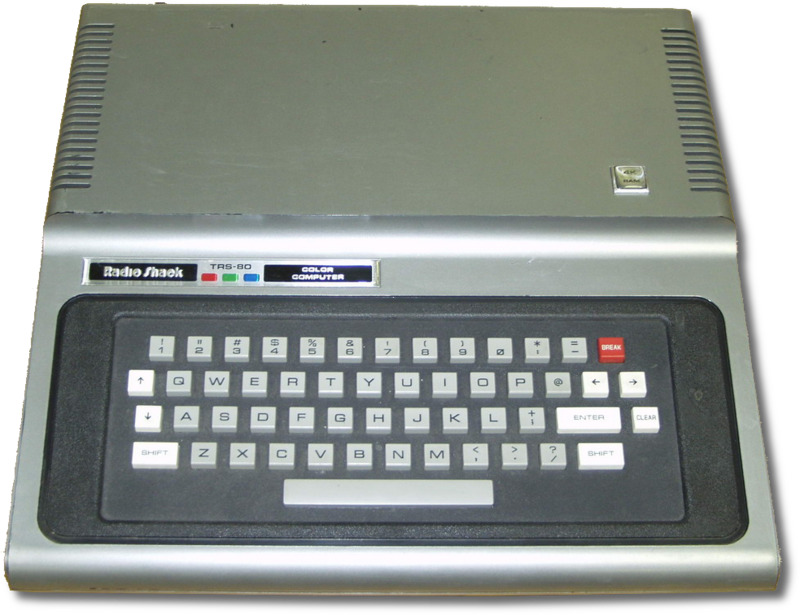 The TS-2068 WAS NOT a color version of the ZX-81/TS-1000. It was an American version of the ZX-Spectrum. The differences between a Spectrum and the TS-2068 are that the expansion port has a different pinout, the 2068 has composite output on the expansion port, it has built-in joysticks ports, a better sound capability, the BASIC has extended commands for the sound and joystick, and has NTSC output instead of the UK PAL. Timex of Portugal made clones of the Spectrum and TS-2068 called the TC-2048 and the TC-2068. Both in black and silver versions of the TS-2068 case. They even made a disk system we sold at Zebra Systems. I worked for Zebra Systems which made and sold peripherals and software for both the Coco and Timex computers. 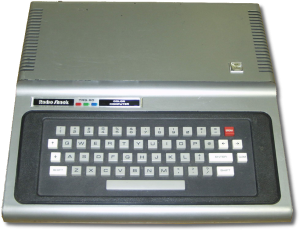 Lastly, the Brazilian CP-400 clone of the Coco was delivered in a case which was based on the TS-2068. A Blueberryware theme › 45 queries in 0.348 seconds.